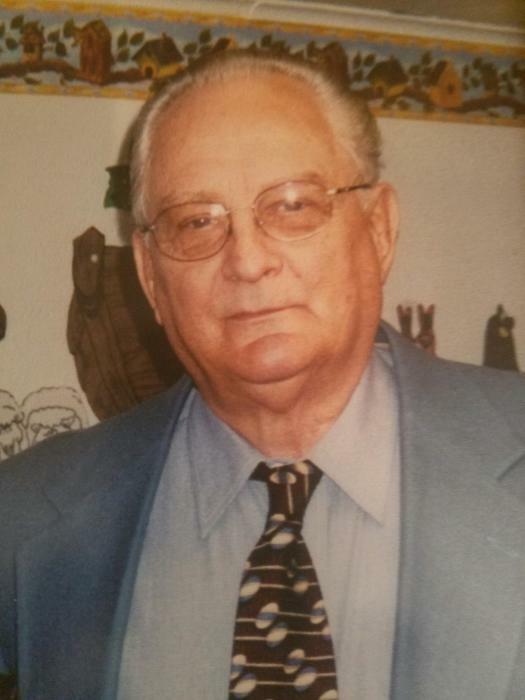 David Dean Trump Sr. of Beckley, a Glen Rogers native died April 2nd, 2019 at the Bowers Hospice House. He was in his 85th year. David was born on July 1st, 1933 at Glen Rogers. He was the only son of Basil and Helen Smith Trump. A 1951 graduate of Glen Rogers High School, he served four years in the US Air Force. David was a 30 year veteran of the mining industry. He worked in various Wyoming and Raleigh county mines, retiring as a Superintendent at Beckley #2 Sabine. He was a member of the Breckenridge Baptist Church. David is survived by his wife of 62 years, Sue Marie Pettry Trump; son, Gary (Paula) Trump of St. Clairsville, Ohio; daughter, Debbie of Shady Spring; son, David II (Amanda) of Durham, North Carolina; grandchildren, Michael Lay, Sara Lay, David III, and Lindsey (Jacob) Cochran. The family would like to express their heartfelt appreciation to close family friend, Phyllis Sizemore for her support and love during David’s illness as well as the staff at Bowers Hospice House. Pallbearers will be David Trump III, Jacob Cochran, Michael Lay, Todd Wright, Kenny Tolliver, Jeff Tolliver and Tony Gibson. Funeral services will be Thursday, April 4th at 2:00 pm in the Melton Mortuary Chapel. Pastor Corey Brooks and Dr. David Trump II will be officiating. The family will receive friends at 1:00 pm. The burial will follow in the Sunset Memorial Park.